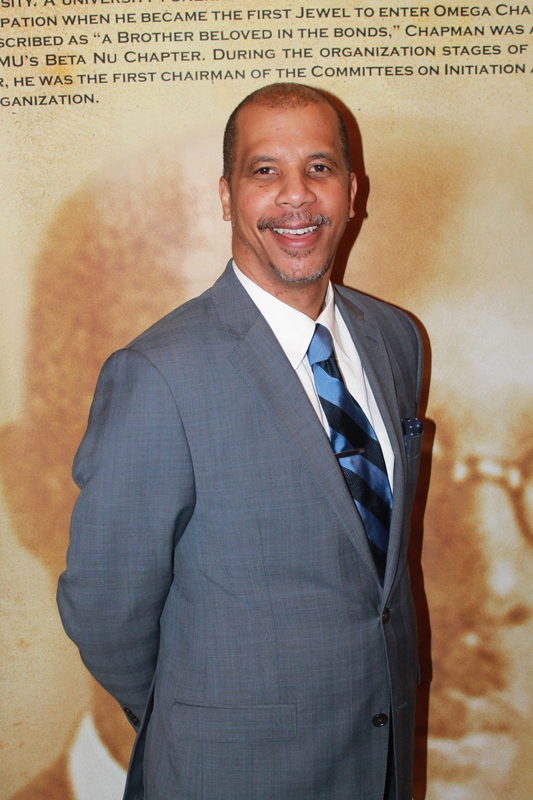 The Columbus Black History Museum & Archives is proud to announce that Mark Alexander has been named the new Executive Director. Born in Columbus, Georgia and educated in the Phenix City School System upon graduation Alexander accepted an academic scholarship at Alabama A&M University where he received a Bachelor’s degree in History and Political Science and was named a Harry s. Truman History Scholar nominee his work as a contributing researcher for a published work entitled “Past Jewish Life in East Alabama and West Georgia”. With a passion for history and cultural preservation, Mark was appointed lead History teacher in the Lee County School System and helped develop a three-year web-based teaching tool project entitled “Plowing Freedoms Ground “: Promoting Civic Competence” in collaboration with Auburn University and Indiana University. The project has been utilized as a history civics teaching tool nationwide within school systems. “I look forward to this opportunity and more important building on founder Johnnie Warner’s vision of providing an enriching memorable and one of a kind experience to each and every individual that visits the Columbus’ Black History Museum & Archives,” said Alexander.